Hong Kong is often regarded one of the countries with the freest economy in the world. It is an active place for business with a simple tax system, accessible location, advanced communication, and unconfined circulation of goods which allows businesses in all industries to flourish and succeed. This makes Hong Kong very attractive for foreigners and entrepreneurs around the world. Due to its free trade policy which gives no limit for foreign onshore and offshore investments, the capital keeps on flowing in. This also means that the incoming data regarding your business’ performance can be overwhelming. However, you can employ a business management solution like SAP. 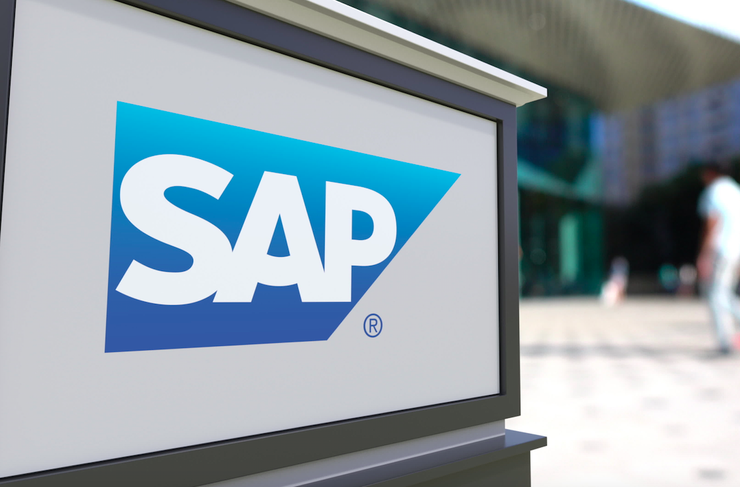 SAP is the market leader in Enterprise Application Software, helping Small and Medium-sized Businesses (SMBs) innovate for their growth, generate new opportunities, and stay ahead of the competition. SAP enables you to run different facets of your company smoothly, be it accounting, inventory, human resources, logistics, and a lot more. With SAP system in place, productivity within the workplace will increase dramatically because redundant data entry and myriad of communication struggles will be avoided. This tool promotes collaboration within your workforce making it easier to work towards short-and long-term goals. SAP provides real-time information and enables you and your employees to focus on more important tasks. Another great benefit of using this program is that you can save a lot of money. 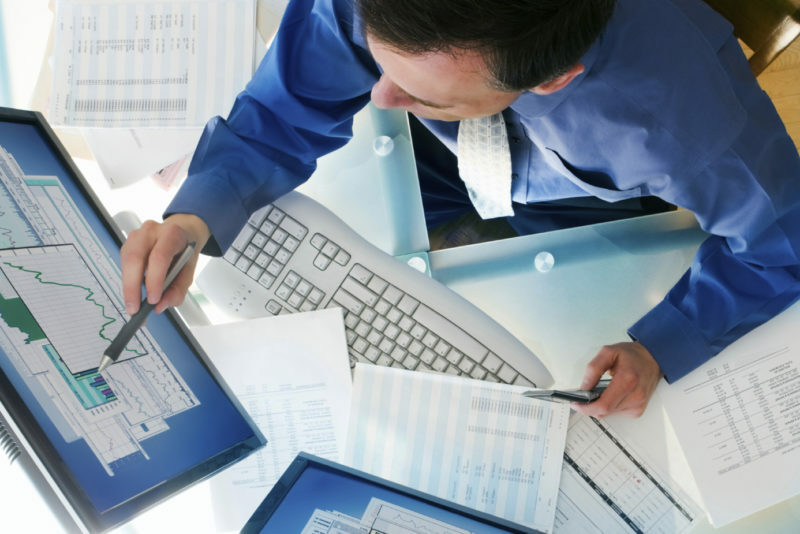 By using single software to track your business’ performance, you don’t have to worry about purchasing multiple pieces of software making your expenses go down significantly. 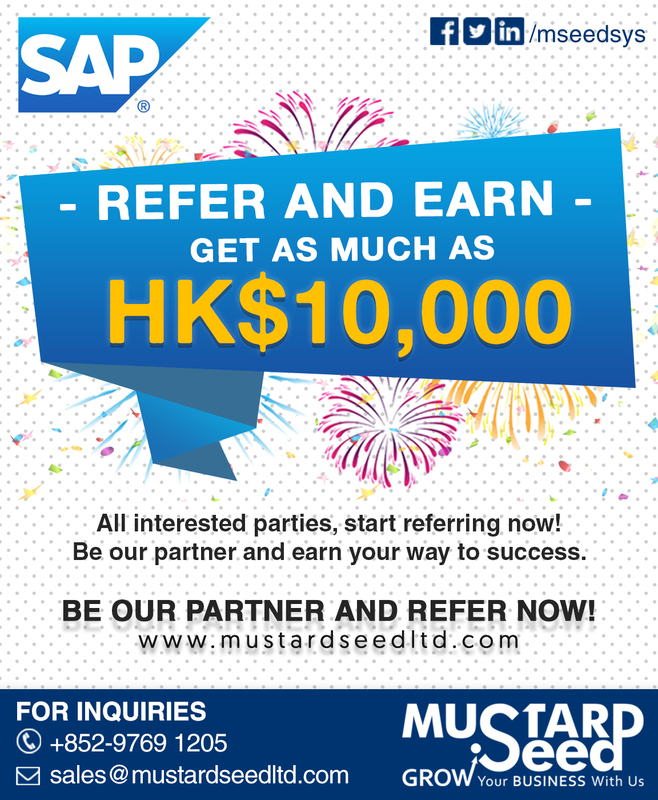 There are a lot of benefits that one can acquire by using SAP. It allows small and medium-sized business to reach their full potential by increasing the access to vital information which you need to be able to distinguish problems and have efficient solutions for them.